Just bought this add-on, I know it’s a preview, but what from this DLC is available now? I see it listed on my main menu but see nothing available in game… really wanted to test some of the mentioned American planes. Currently P-47 and Spitfire Mk IX and some german things. Thx, not seeing them thou… will research. huh… thats odd… have you tried the quick mission thingie? Yes, they aren’t in the career or campaigns, possibly not even any single missions, but you should be able to pick them in the quick mission generator. 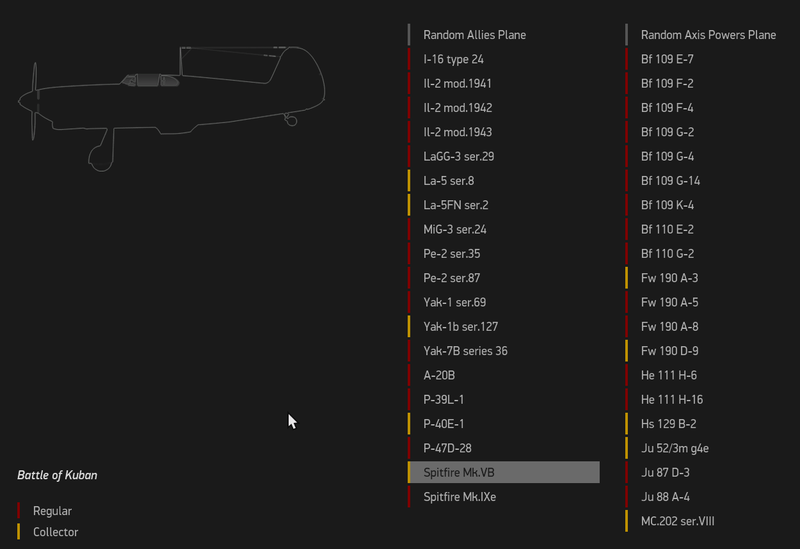 Also, when picking those planes in the “flyable” group just the ones you have purchased will show, but in the AI groups you can pick any plane currently released to fly against or alongside. For example, I don’t have the Ju-52 so I don’t see it in the fly list but it’s in the AI lists. Another clue is the main menu. In the upper right you will see gold plaques for every title you have. You should see Boden in that list with whatever else you have. I have everything but Tank Crew, so my list is pretty long. The 109K-14, 190A-8, P-47, and Spit IX are the 4 currently in game I believe. Bodden was the first il2 “module” I purchased. You can’t do any campaigns or missions yet. Your best bet to fly those aircraft is the instant action and online. The majority of online servers do not include the bodden planes yet as they are later in the war variants. 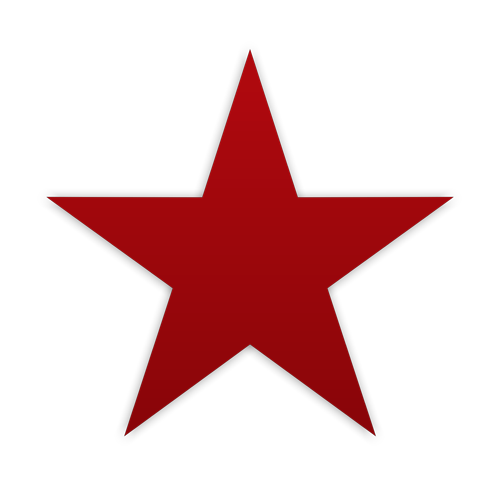 I ended up buying Battle of Stalingrad for $16 and have enjoyed the campaign and online play. Well worth $16, and boddenplatte will no doubt be awesome when it is released. The “about” page lists what is available in each “Battle of” module. If I read correctly I think they just released Dora for this. I checked out the site yesterday, and good lord, this is a who’s who of planes that I must have! Will be interesting to compare the offerings against the DCS versions. As soon as it is released (not early access) I’ma gonna buy. Since I’m making some Spitfire missions in DCS now the timing should be right. 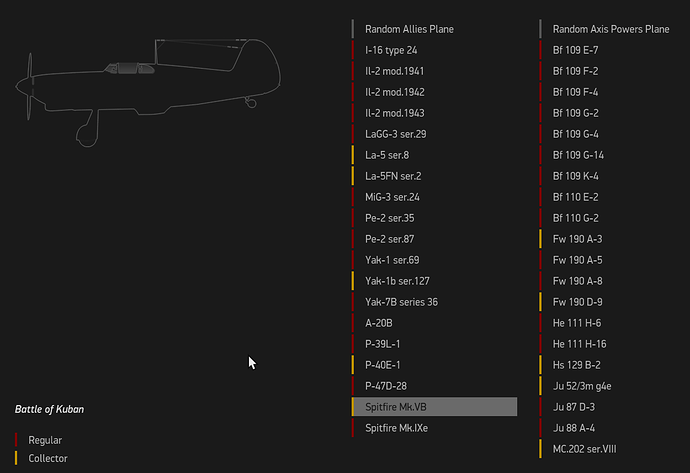 I purchased Bodenplatte on Early Release because it has a list of planes I totally love. Besides the Mustang and Jug, it will also have another Spitfire, the Tempest, Me262, and the P-38 (which has been under-represented in flight sims, IMHO). Sooooo looking forward to full release. How do you figure? Just about every WW2 flight sim/game has featured a P-38 in some form or another. Nice scripted campaign for the P47D-28 with a Bodenplatte atmosphere. The P-38 was really significant in the Pacific, far less so in Europe where other planes did more. The thing I noticed about BP is that the list of planes for the Allies is a great stepping stone to doing a Pacific theater. P-47, P-51, P-38, Spitfire…just need to add USN/RN planes, and of course the Japanese ones. I stand corrected then but appreciate if you can point me to them because I can’t think of many sims with flyable p-38s. Just being honest. Admittedly, I probably have not flown as many WWII sims as others on this forum. IL2 (old one was added as part of the Ace Expansion Pack, included in '46), CFS3, CFS2, Jane’s WW2 Fighters, European Air War, Aces High, Air Warrior, War Thunder, World of Warplanes, to name a few. Granted, not many modern titles today, but there haven’t been a lot of sims in general for the past 10 years. B17, the might Eighth too. As soon as I’m home I can provide a screenshot of the manual. There were a ton of 3rd party planes for CFS3 as well. I had probably half a dozen P-38 models at least, not counting the 109 “scroll several times” list.